Together we will find the best solution for uniforms of your team. UGi Code offers endless creative options. 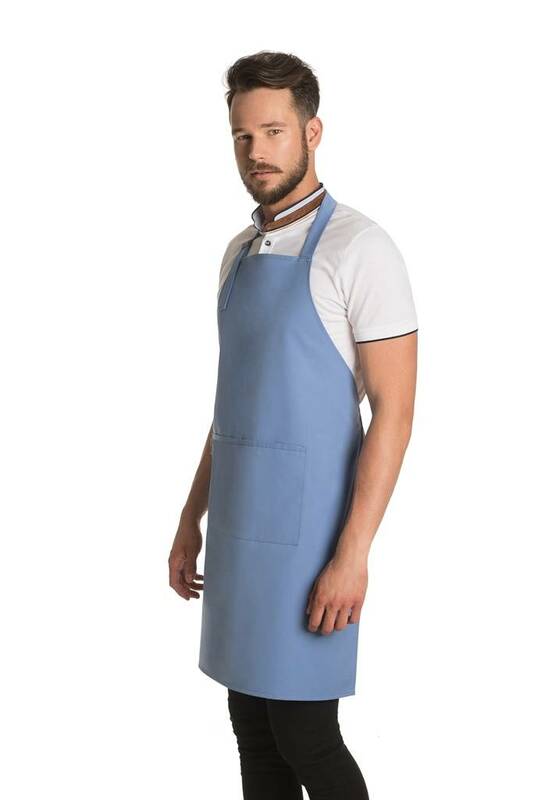 With UGi Code you can create an apron that’s unique as you are. 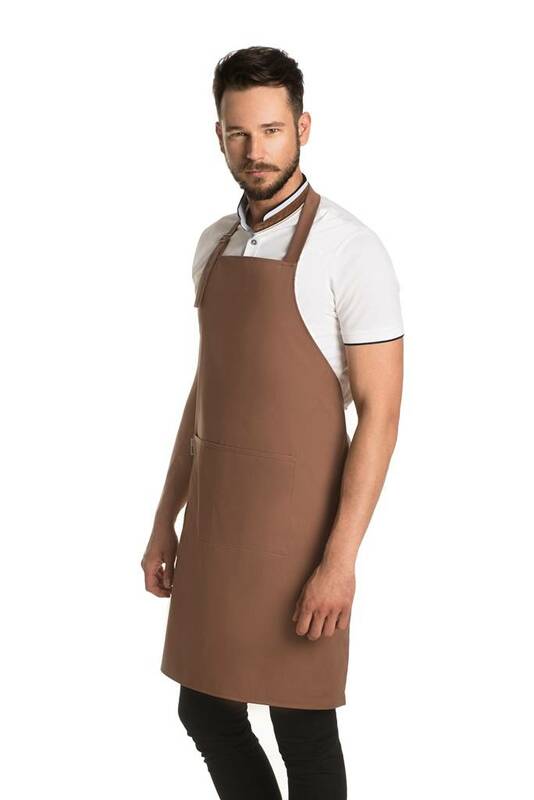 You can choose the model of apron, choose a pocket and it’s positioning and customize the bands. We are here to help: for sizes outside the standard size range please contact our Sales Team. Our team will help you to create a customized look and to transform uniforms into an extension of your brand. We commit ourselves to replicate your precise logo in the best way possible. It usually takes 7-10 days to make it after logo, size and position is approved. SAME WORKING DAY DISPATCH on orders placed before 2PM if ordered items are in stock. 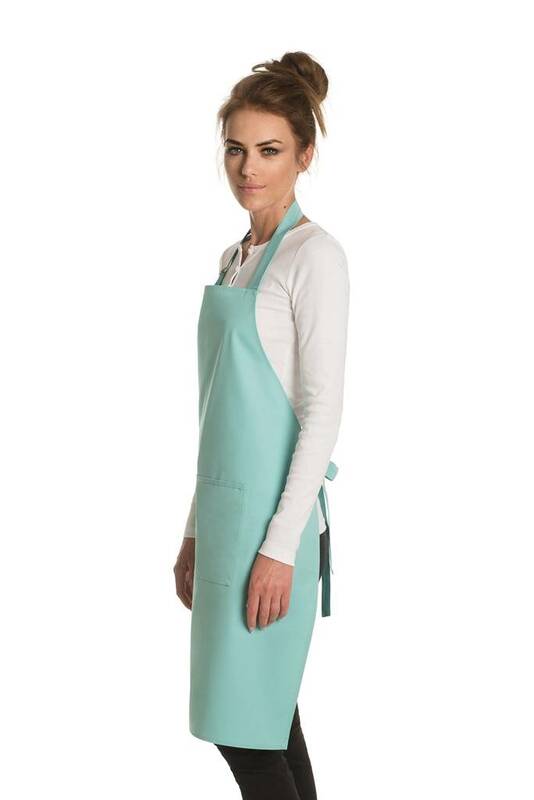 Essential models of aprons in basic colors we try to keep NEVER OUT OF STOCK. 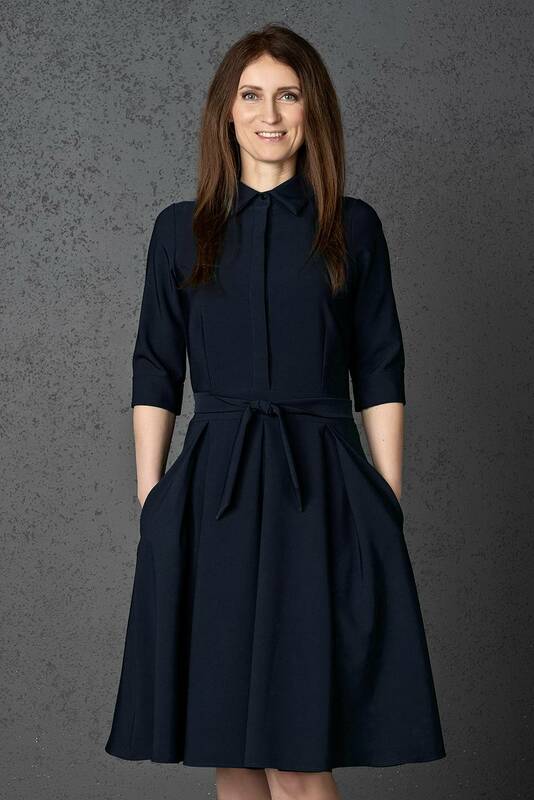 This denotes that you are very likely to find your ideal uniform available for immediate dispatch. 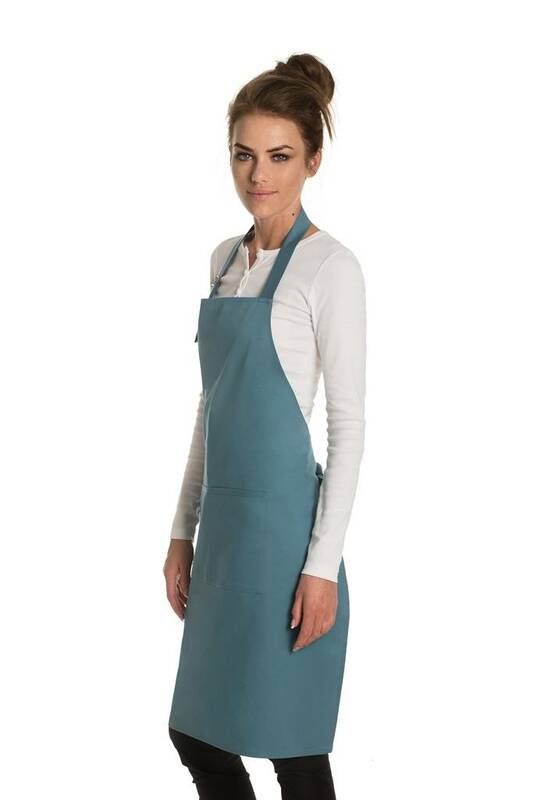 If you wish to order aprons, dresses or accessories from UGi Code collection that are not in stock then our MADE TO ORDER SERVICE offers unbeatable flexibility and QUICK 3-20 working days production terms. 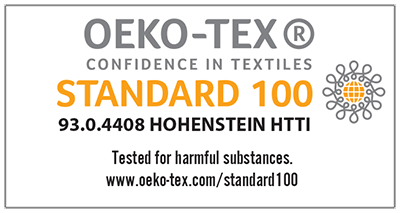 Regarding other workwear: we have developed partnership with other high quality suppliers. These items are available mostly via ON DEMAND SERVICE. Ordered items will be dispatched to you after 3-10 working days. 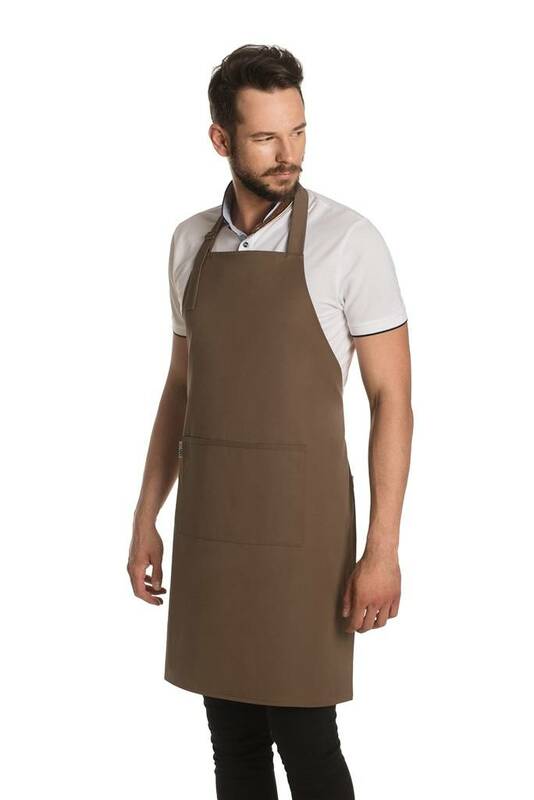 To help you choose the right uniform, we can either send you SAMPLES of anything from our range or arrange a personal visit. Our DESIGNER team focus on an individual CONSULTATION, so that you are able to find the BEST SOLUTION for uniforms of your team. Together we will evaluate your ideas and wishes, so you and your staff can pick your favorite pieces. 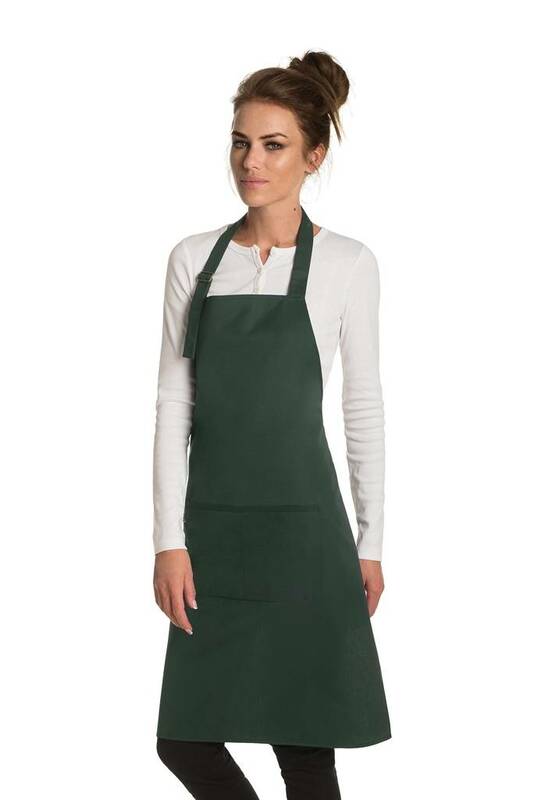 To help you with your decision it is possible to receive CUSTOMIZED SAMPLES of aprons or SAMPLES OF FABRICS. Based on a sample collection which you receive in the next step, you make your final decision. After that you will be given a reliable delivery date. Always ask our DESIGNER TEAM if in doubt. UGi Code – and exclusive clothing for restaurants, hotels, cafes, boutiques, beauty and SPA.